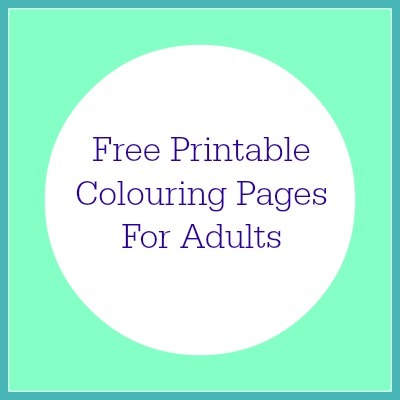 You will find LOADS of links to free adult colouring pages in this blog post from The Madhouse blog. Even more links to free coloring pages here. Here’s a free Mandala colouring pattern to print in. This entry was posted in Review on June 19, 2015 by admin.